We can’t quite believe our next catalogue will be our 25th. We’ve made it a bit special…silvery, and with lots and lots of lovely things. 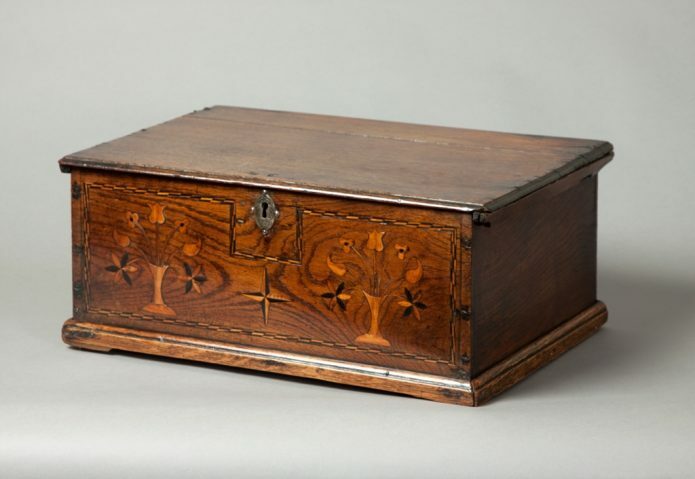 Including this lovely rare inlaid Gower box dating from 1740’s.